If you have a child or a loved one who is disabled or otherwise not able to care for themselves, one of the most important question you may ask is, “how do I make sure my child with special needs (disabilities) will be taken care of when I’m gone?” The answer to the question is, you make sure they are taken care of by doing special planning. Too often, when parents fail to plan, they inadvertently disqualify their child from essential governmental benefits. Without proper guidance, parents often leave their money in ways that put their special needs child in a compromised position after they have passed and can no longer help them. You can protect your special needs child using a Supplemental Needs Trust. You may have heard of a “Special Needs Trust”, which in most states is the same as a Supplemental Needs Trust. In New York State, however, it is the Supplemental Needs Trust which is set up for a person with disabilities, by a third party, such as a parent, for the person with disabilities. 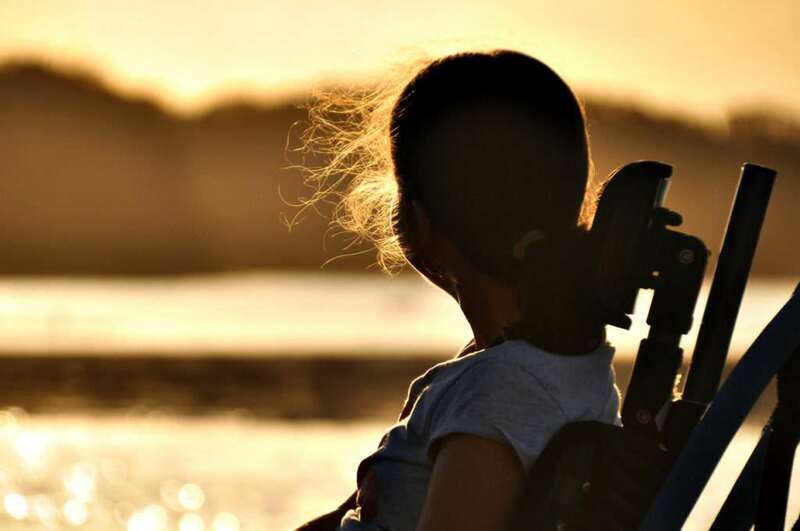 These types of Trusts are designed to allow the disabled person to have access to funds, managed by a Trustee, beyond the public benefits they receive, such as Medicaid, without losing those benefits. Who should I appoint as Trustee to manage and supervise the assets for my child? Who will be my child’s guardian, when I am not here to care for them? My child will need housing, how can I arrange for that? Is it possible to make sure my child’s personal and emotional needs are met after I’m gone? Monet Binder Law, P.C. will work with you and guide you, as you do your planning so you have peace of mind, knowing that your child can have the best care, even if you are not there to care for them yourself. If you’d like to contact by email, please use the form below.